198 pages | 10 B/W Illus. 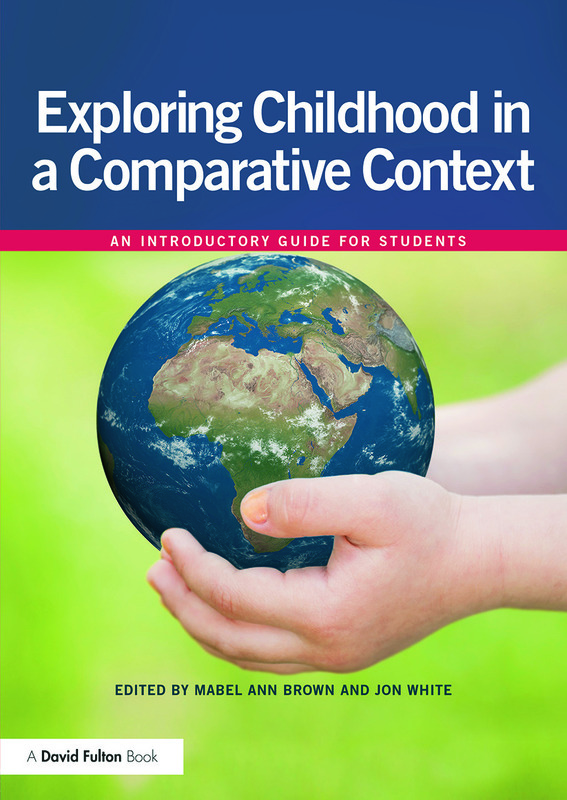 Exploring Childhood in a Comparative Context meets an increasing need for students focusing on early childhood to be familiar with alternative practices in other countries. Providing a ready-made source of information about a wide range of countries including Finland, the Netherlands, the United States, New Zealand, Japan, South Africa and many more, the book clearly describes the way each country understands and conceptualises childhood. Accessibly written and including opportunities for reflection, this timely new book will give students a valuable insight into alternative education systems that is essential if they are to become practitioners with a current and global approach. Mabel Ann Brown is Senior Lecturer on the Foundation Degree in Children’s and Young People’s Services and the BA Child and Youth Studies at the University of Derby, UK. Jon White is Senior Lecturer in BA Early Childhood/Education Studies and MA Education at the University of Derby, UK.